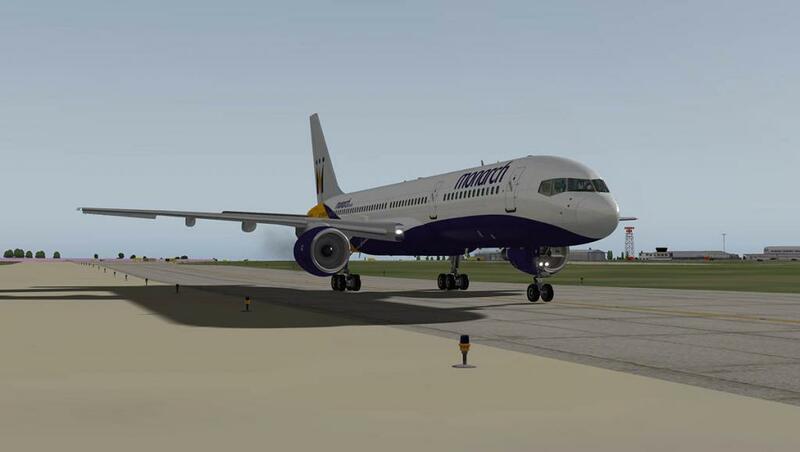 When opening the Boeing 757-200 series v1.1 aircraft, now you have two engine versions to choose from. 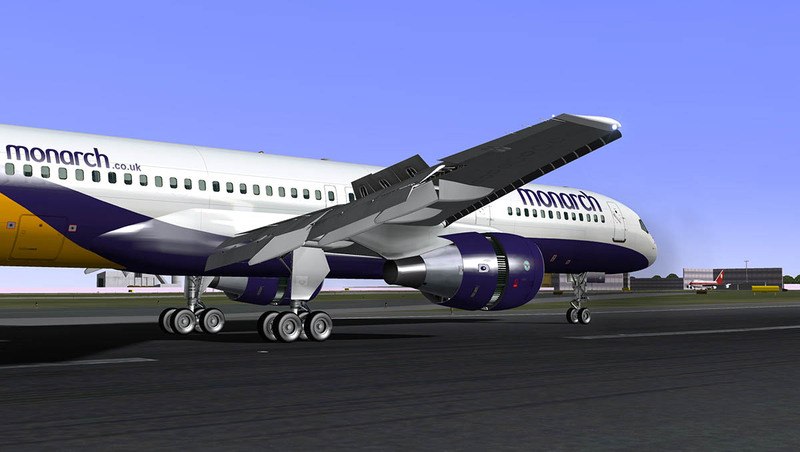 Selecting the the desired engine variant as the aircraft, then you can still choose from any of the installed liveries. The aircraft will then just adjust the engine layout to that particular version and livery. So what does the PW2037 look like. The PW2000 Series is a dual-spool, axial air flow, annular combustion, high by-pass turbofan with a dual-channel Full authority digital engine control (FADEC) system. 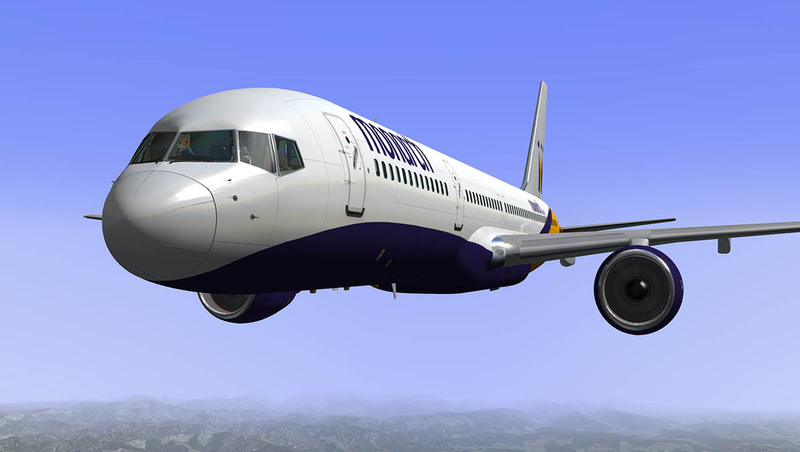 It was certified in 1984 as the first civilian FADEC-controlled aviation engine. The PW2037 was the first variant of the PW2000 series and first flew on a Delta Airlines B757 which was the launch customer of the aircraft. The F117-PW-100 is the military version of the engine and it powers the C-17 GlobeMaster. 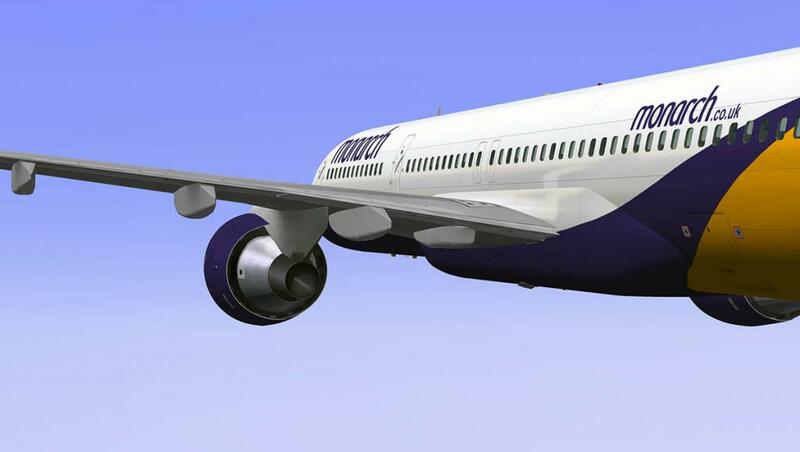 Besides the new engine in the Pratt & Whitney the Boeing 757 series has had a significant update in bug fixing and general changes to all the systems. The list is quite comprehensive (listed below). So your first thought is well why release an aircraft that has this many bugs? It is not quite as simple as that. Creating aircraft of this caliber is quite an achievement on its own. The real issue is in the the very wide context of how the aircraft relates to wide list of requirements that it has to fill. We all don't all run the same computers, or even the same operating systems. 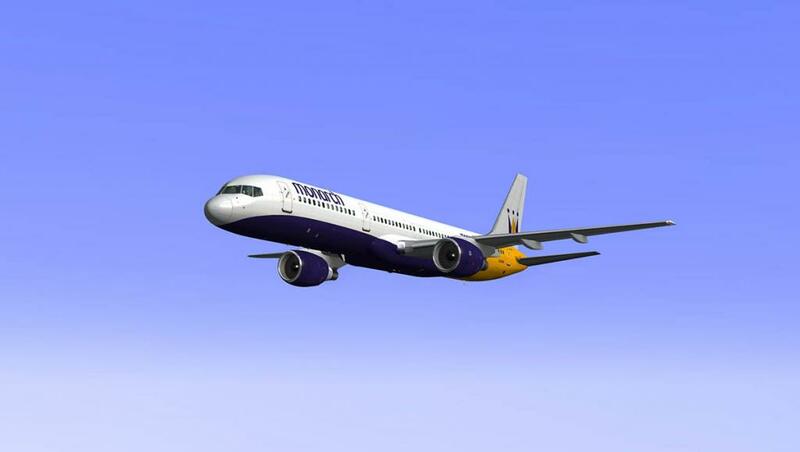 A new release can be refined only to a point, then the feedback and the general information from real Boeing 757 pilots can then allow you to refine the aircraft to a higher (And if possible to a perfect simulation). So what is v1.10 like? Impressive, comes to mind. 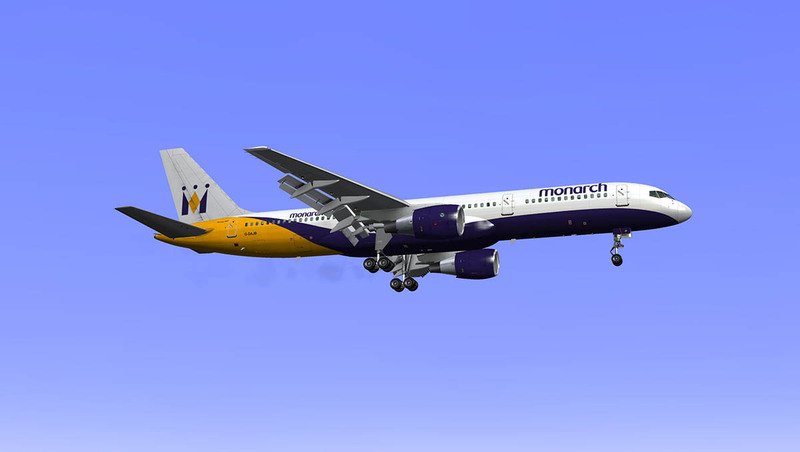 It is amazing how far the aircraft has come since I first flew it only 4 months ago. Not one big thing, but many small adjustments and "yes" that word "refinement". In one area it is far better and smoother. And that is with frame-rate. With an aircraft this complex it is always going to be a "heavy" (excuse the pun) is in the actual file size, but you can lighten the load a little by using (and changing) the provided optional "lite" NML files. It helps certainly if you are a "Margin Call" like me, but overall the aircraft never missed a beat all the way to the United Kingdom. If felt really good, clean and so smooth. I will admit time on the airframe has helped as I now understand the aircraft far better than at the release point. The workload however is still there. 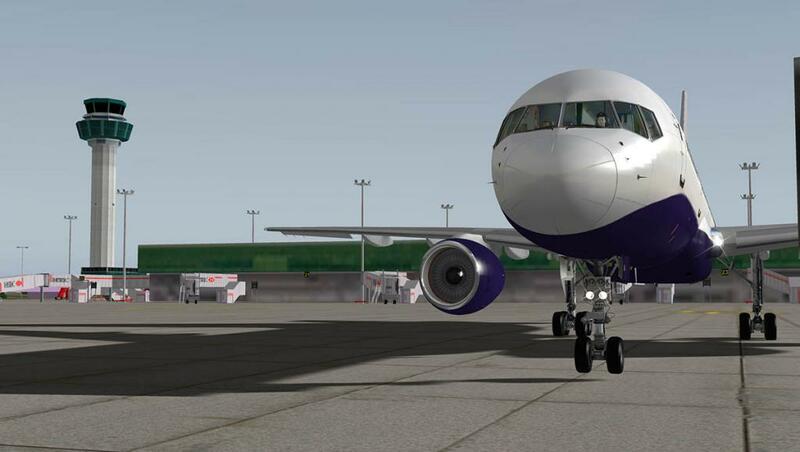 programming the B757 is a long task from cold. 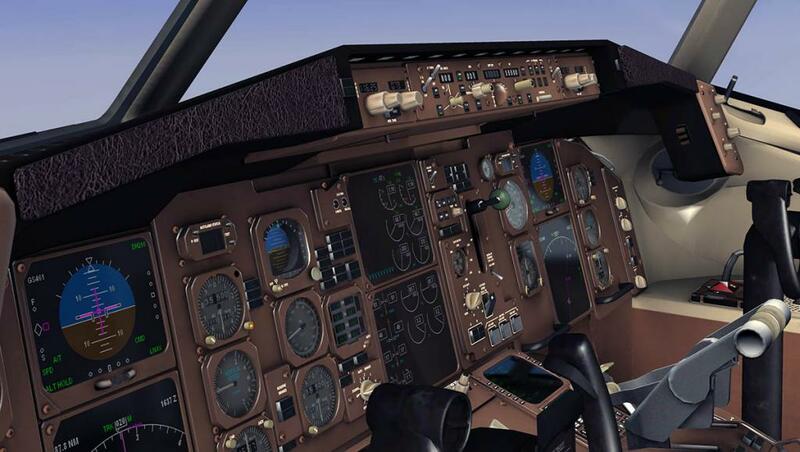 FlightFactor has updated the automatic (tutorial) engine start and fixed automatic check bug in checklist and fixed several bugs related to flightplan saving and loading. Also there has been several enhancements to the remote CDU, including a working EXEC light. For ease of inputting the data then the iPad functionality is simply excellent. The interface has been better aligned for v1.10 and the CDU looks perfect. Setting up your route is still a "Labour of Love" but you do it easier and quicker on this system. An item fixed that drove me "Mental" was the programming of the FMC, There was a problem in that if you programmed the route off the runway or from cold It would not ignore the RWY as the first waypoint of the plan. This mean't that when you took off and hit the CMD button you went in a loop (reverse direction) back to the start of your assigned departure RWY or your first waypoint. 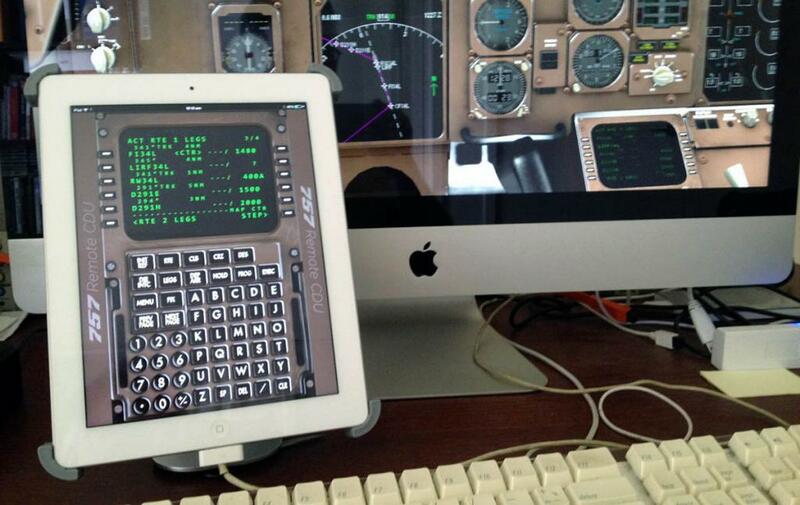 You first had problems setting the POS, or gps/co-ord position off runway, that now works. Setting up the route RWY (30) sits at the top as the first waypoint (set by the "Departure" page) my first waypoint is CHIVA, which is second on the list. The system will now ignore the first waypoint and go directly to CHIVA (Thank God). If not and if the FMC does not respond you still have another "penny in your pocket" by using the "DIR INTC" or Direct To : Function, this will then over-ride the "30" and then route you directly to CHIVA. This function did not work either on the earlier version. I will note the settings here are if you only select the RWY only as your first waypoint and with no SID's (Standard Instrument Departure) waypoints. The results are certainly less stress, and a perfect turn-away from the runway. 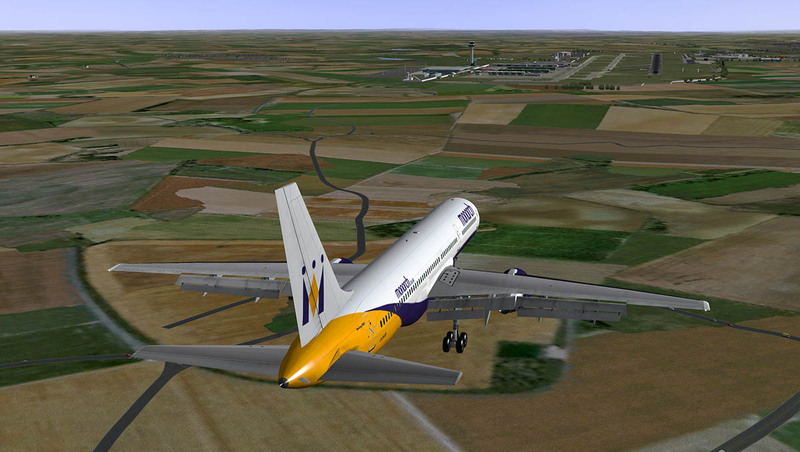 and - fixed several bugs related to flightplan saving and loading. 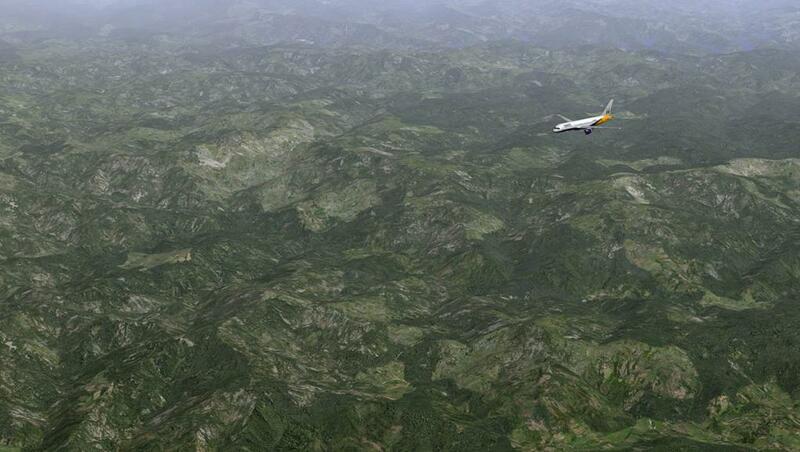 I found myself flowing with the Boeing 757-200 in this flight and not caught up in its complexity. Leaving Lisboa you felt the power to get you up to your altitude of 30,500ft without any dramas, a slight bit of turbulence made the wings slightly flex over Northern Spain but otherwise it all felt very satisfyingly fulfilling. The B757 cockpit is simply outstanding in detail. 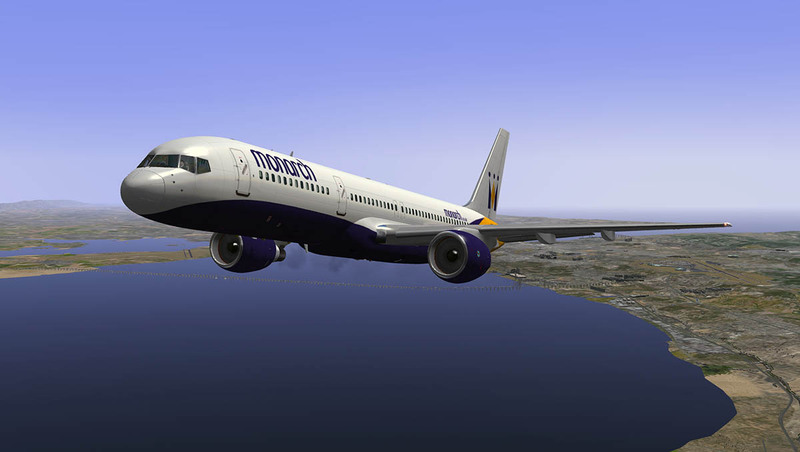 As good as it gets, yes it is, and certainly one of the best in X-Plane. - changed the autopilot logic to allow for alt excursions in VS mode. 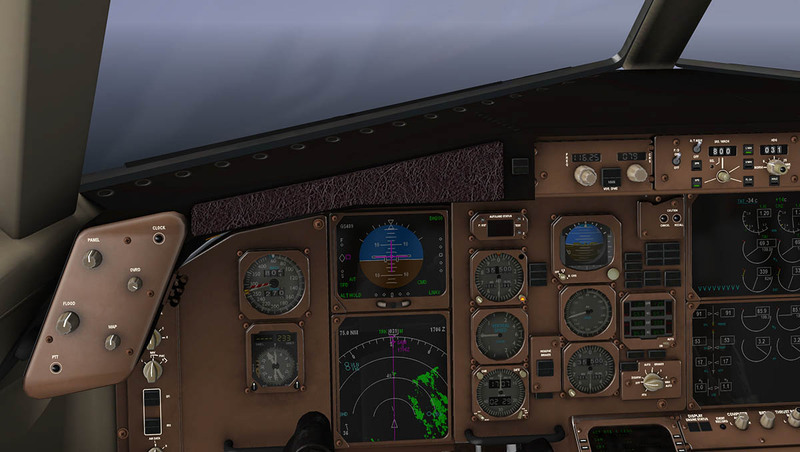 - changed the autopilot logic to not go into VNAV ALT with MCP level-off. 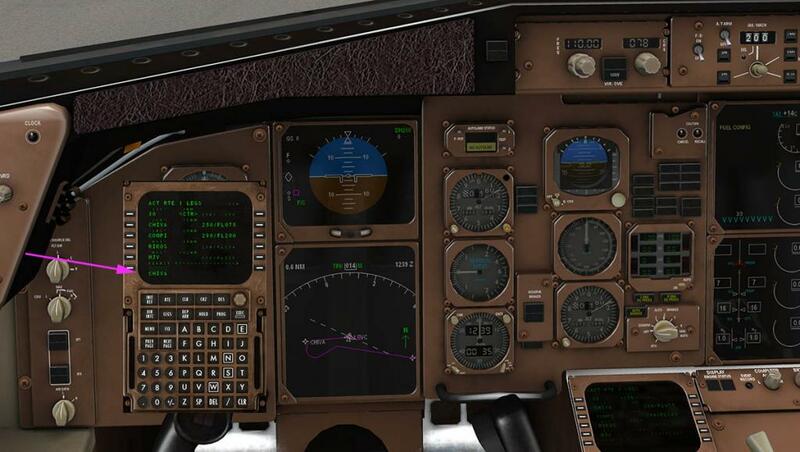 - fixed several bugs related to flightplan saving and loading. 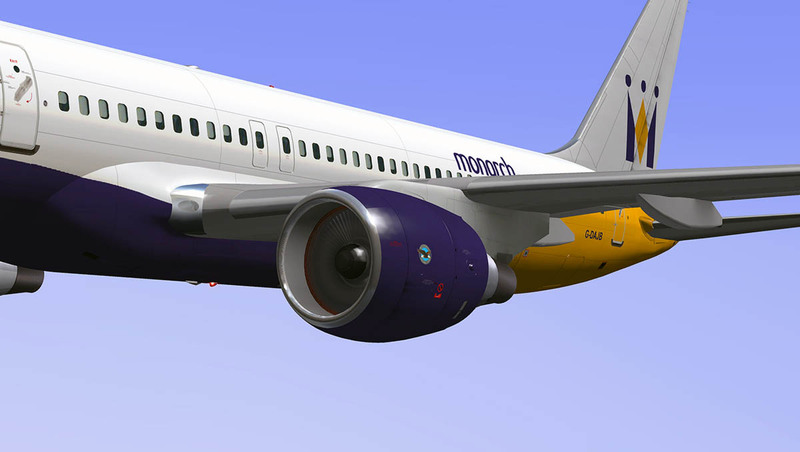 Put it all the fixes together and you can feel the difference, The aircraft feels so much more complete in every area. Close to the South Coast of England it is time to descend, for our arrival at EGSS (Standsted) Just North of London. I love the target line of your Vertical Speed (V/S) of reaching your correct height at a certain waypoint. This tool is also on the FlightFactor Boeing 777 Series (x737 too) but it shows just a simple tool can alter the way you fly the aircraft. 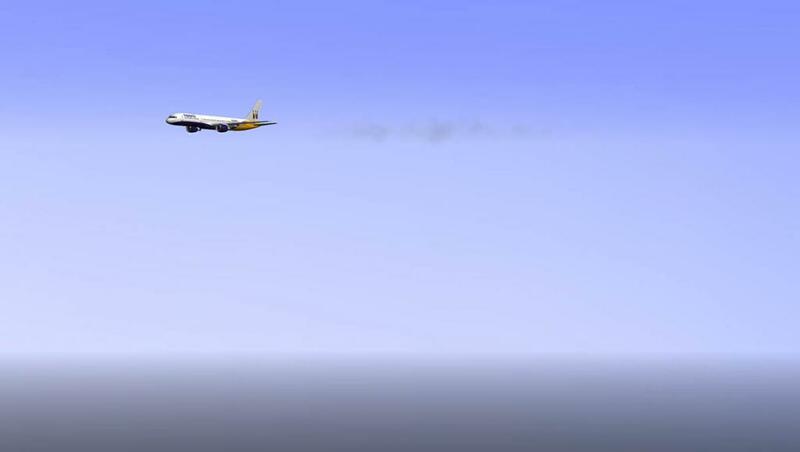 Just being able to target an altitude at the right height, makes your arrival procedures that much more easier. The aircraft is very stable at low speeds (195kts), and it is very easy to target your speed to match your flap degree extensions. As the aircraft opens out with the Flaps at 25º and the undercarriage down, you can see the excellent detail of Flight Factors work, The aircraft is simply supreme. I will note that on the PW version the engine exhaust does come out halfway up the nozzle and not out of the tail-pipe, It is fine on the RR version... It could be one thing that can't be adjusted between the two versions. Sounds are different between the two variants. Not much though, as you would need to be a audio bluff to notice the real more subtle differences... but they are different sounds. 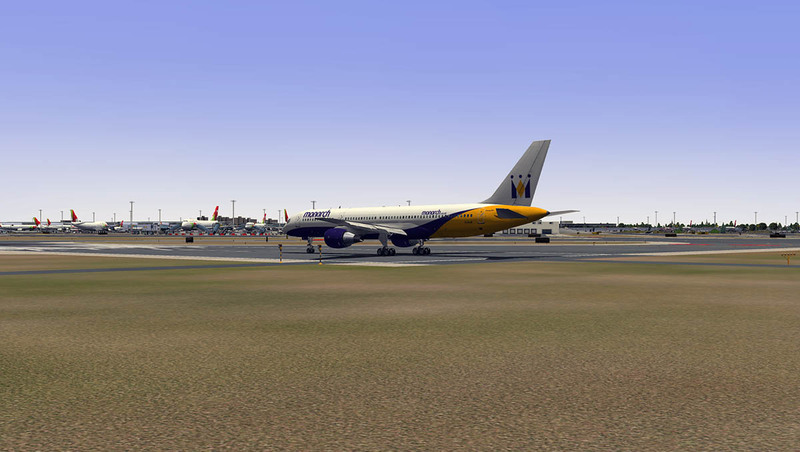 I found the power on taxiing slightly different between the two aircraft as well. The RR version is fine in getting the right taxi speed after an intital push of power to get you moving. But with the PW version is harder to find that groove between too slow or stopped and too fast, pushing the power up to move which is fine, but then pulling back it is either too little or too much. It depends on your landing and take off weight as well. All the other brilliant features of the FlightFactor Boeing 757 Series are also here, including the ground equipment and opening doors and incredible internal detailing, I will note I do find the moving blinds a bit irritating now. I like to look out of passenger windows on replays and they go up and down like cheese slicers, From the outside they are constantly moving and don't look very natural. 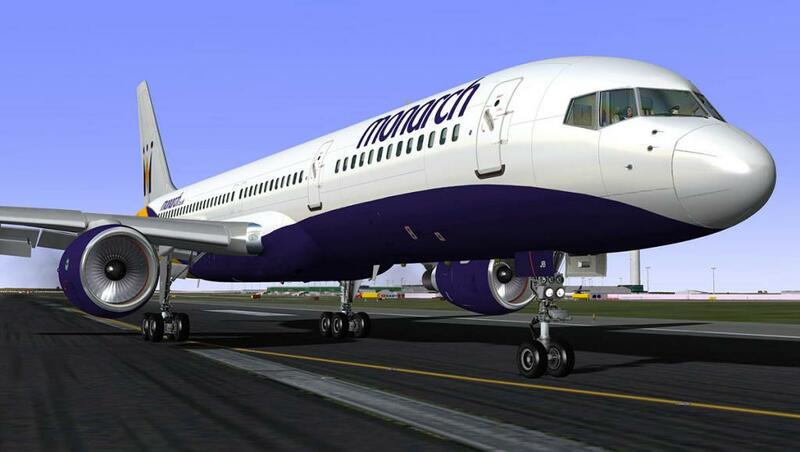 Professional is part of the name of this aircraft and professional the Boeing 757 Series from FlightFactor is, The best simulation in X-Plane, well yes and it is at least in the top five. With the 1.10 update it does feel very much more complete and certainly smoother in many areas. The aircraft is certainly very complex, and you will need time if new on the aircraft to get deep into its soul. For the many of us, we have been flying it for a few months now and that experience will show in the update in how the aircraft now flows better in the way you use it. It is reaching the point of almost real world performance and your cockpit skills are getting there as well. Overall the Boeing 757-200 is an amazing experience. 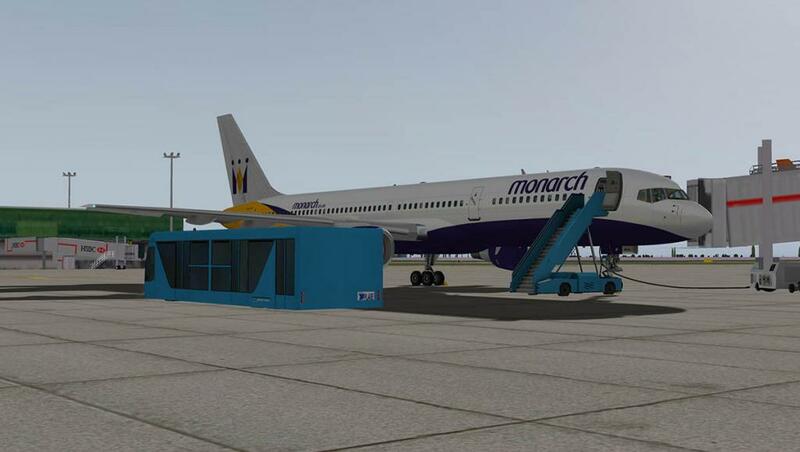 The 1.10 update is free to all users that have purchased the Boeing 757 Series. 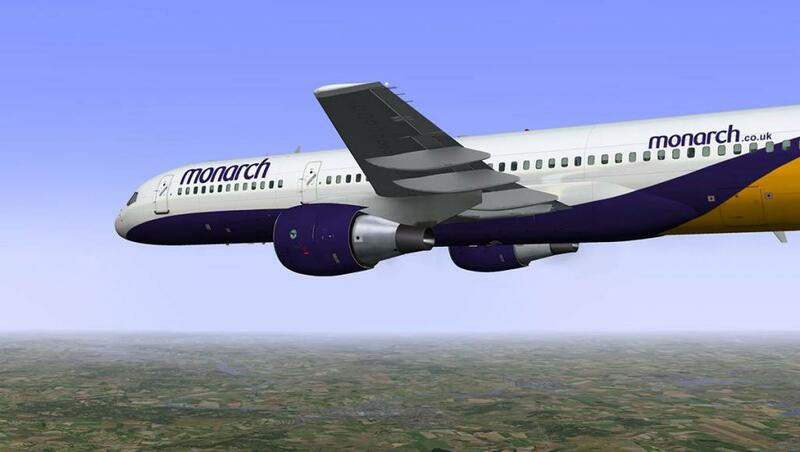 64bit X-Plane 10 and OS are required to run the 757. - fixed a bug in the IRS implementation that made IRS jitter predictable: e.g. the left IRS would always drift to the right on flights in the northern hemisphere. - improved smoothness of position mixing from IRS and radio sources. 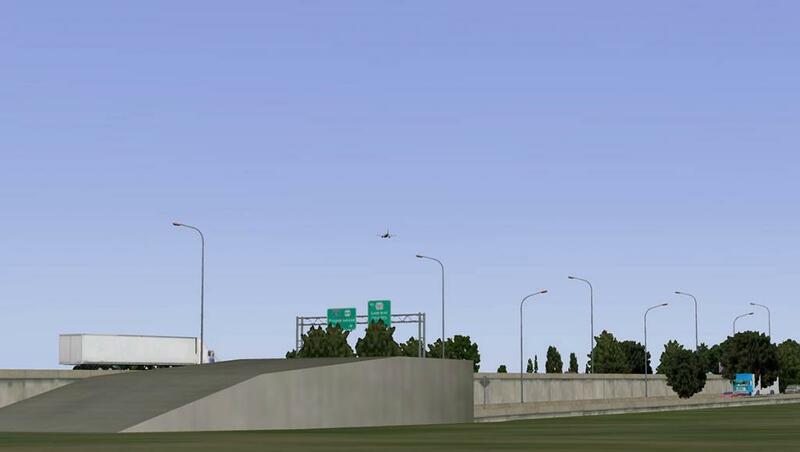 You will especially notice this when flying over large areas without DME coverage (e.g. atlantic crossing). Where is the link to update ??? Found it... Not very clear ! 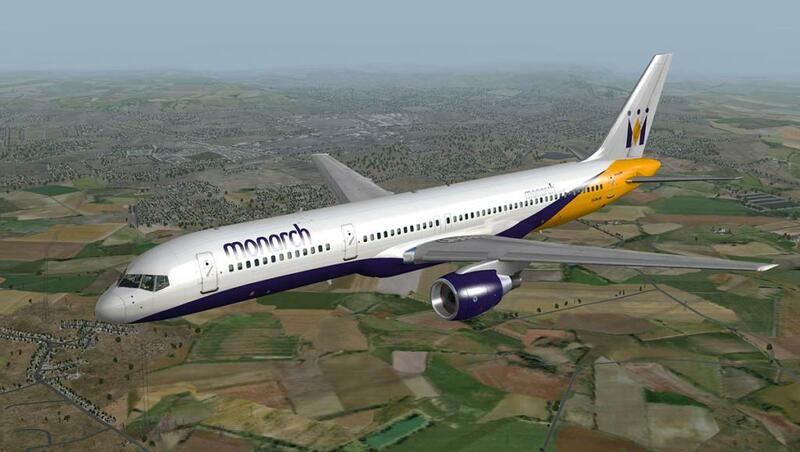 I have flown this aircraft almost exclusively since first getting it. 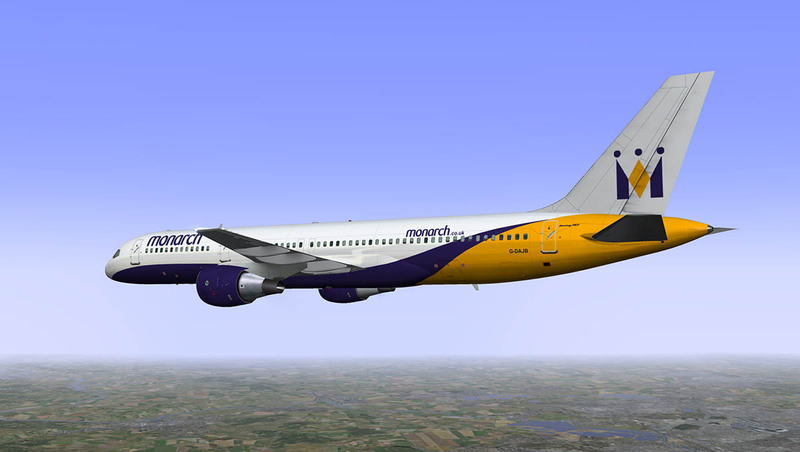 I have some superb aircraft but when I go flying I am drawn to the 757. Why? It's simple really, it is quite simply one of the best aircraft available in xplane. 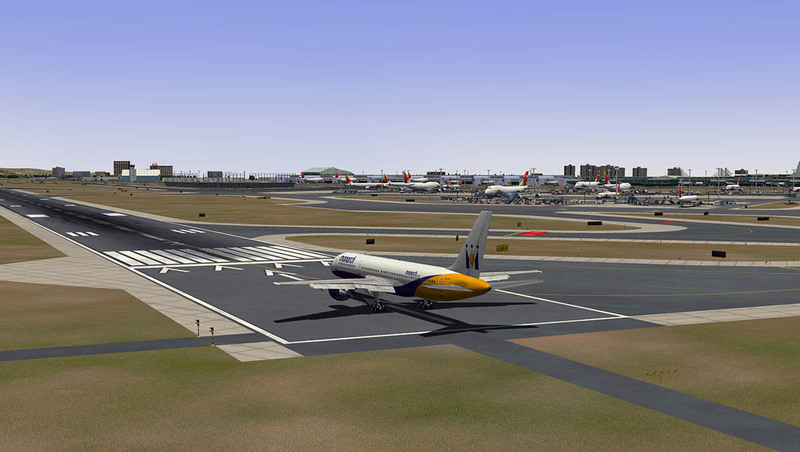 Now of course we have this new update which is to be frank the largest update I have seen on any model be it xplane or the other sim. I think Stephens comments and response to the question why release an aircraft that is not complete is spot on. 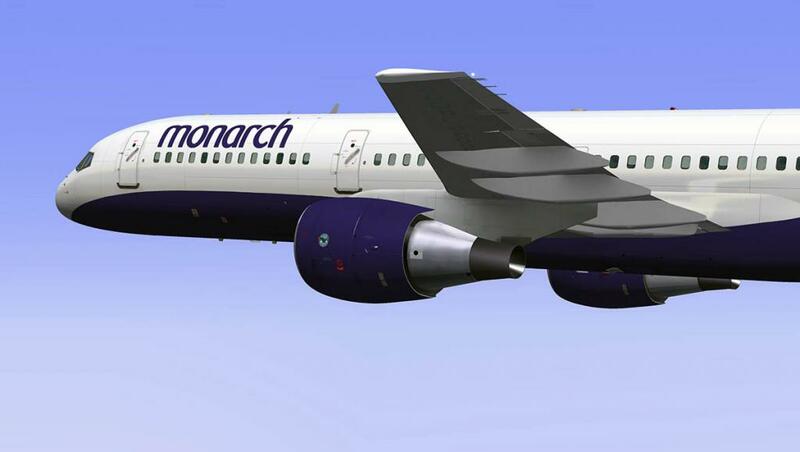 The released version of the 757 received a platinum award from PC PIlot, I know the editor Derek and most of his team and they don't give out Platinum awards easily. 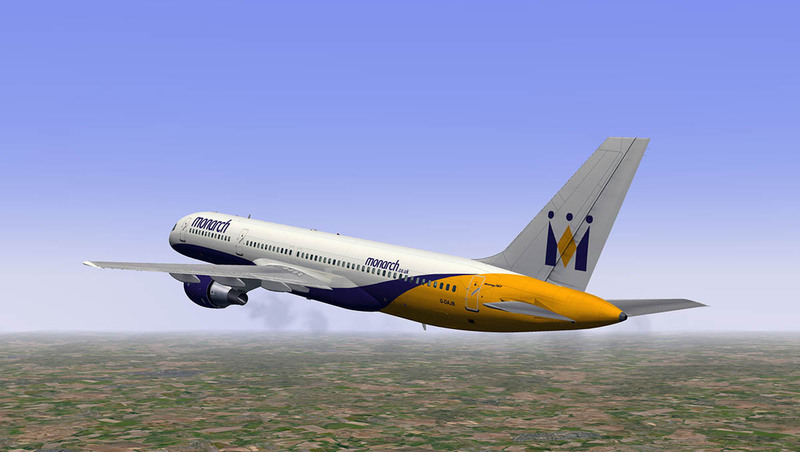 I have quite a fair amount of time on this type and being a Boeing simmer for many years I didn't find the conversion at all difficult especially having flown the leveld 767 and the QW 757, but there is really no comparison. 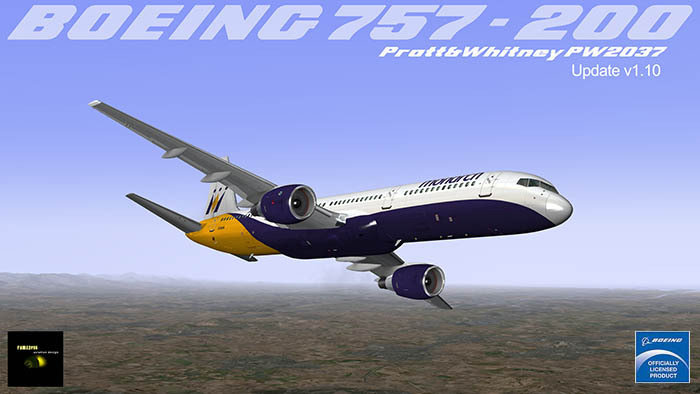 The leveld 767 for many years was the benchmark standard for others to meet but now many have surpassed that and with the new updated FlighFactor 757 for xplane we are really pushing the outside of the envelope in terms of aircraft development. That said I still think there is some way to go and in the next few months we will see some incredible work. 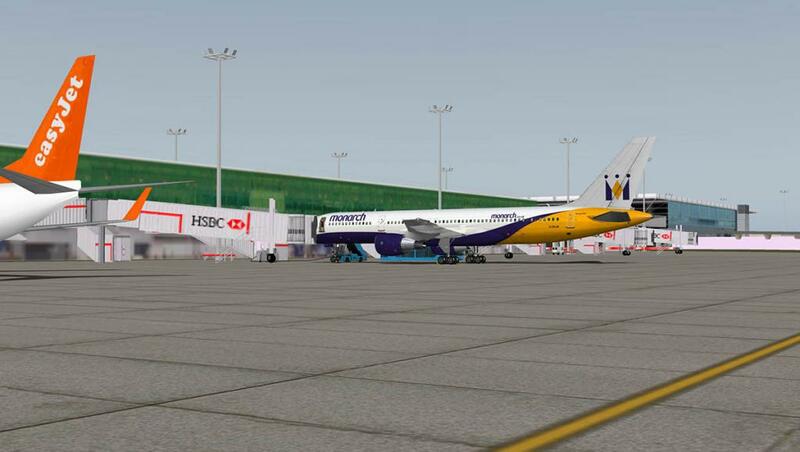 So onto the plane, as Stephen said everything just seems smoother, tighter and more reliable although one can still have maintenance issues due to the failure routines. Which honestly is brilliant. I have been having HYD pressure issues on the right engine for some reason, most probably just HYD fluid needing replenishing. It was my birthday last week and my daughters bought me a Saitek Yoke and throttle quadrant so as well as trying to get used to the 757 I have also been getting used to the new flight controlling method. 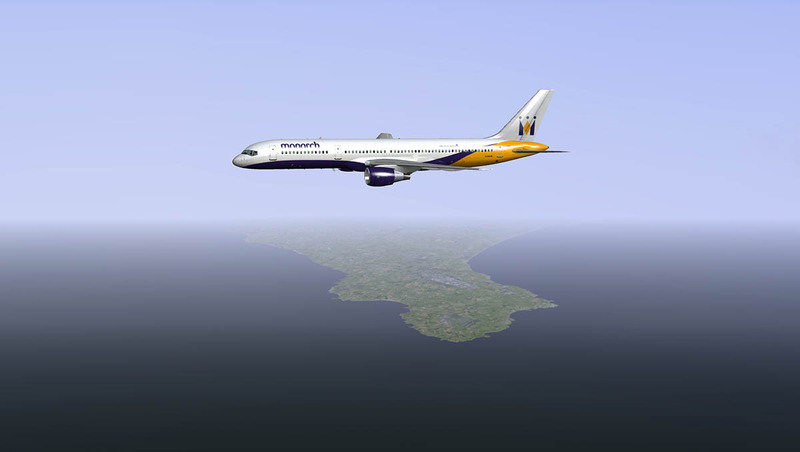 Last night I flew to EGCC from EGFF and I was able to fly the SID all the way upto 6000 ft and to BCN using the yoke and throttles. 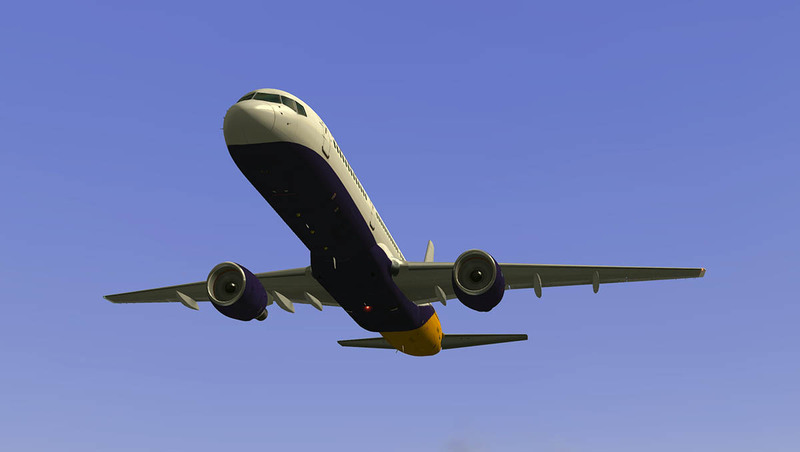 The 757 handles like a charm and once set up on approach is rock solid. 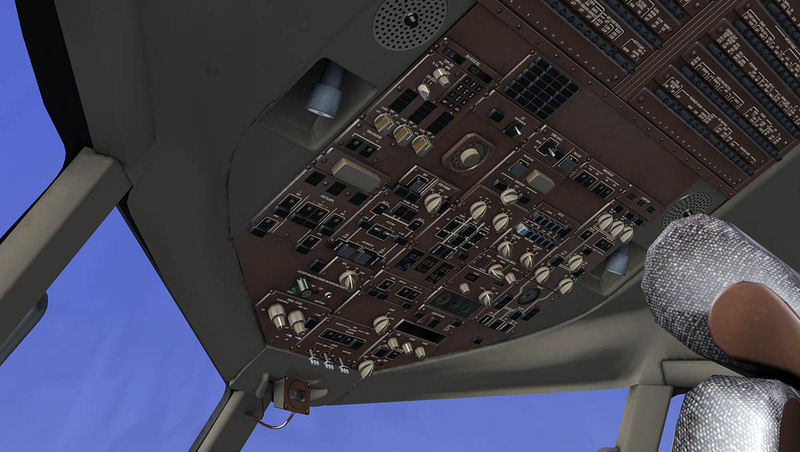 There have been so many bug fixes and corrections it's hard to mention them all in relation to the flight model as it all just feels even better. I have found the lighting system a bit of a nuisance and I am still waiting to see the three altimeter QNH setting at to sync, I still had to manually adjust all three of them last night. I'm actually deaf in one ear witha. 90% loss, so sound sets etc have never really been high on my list. 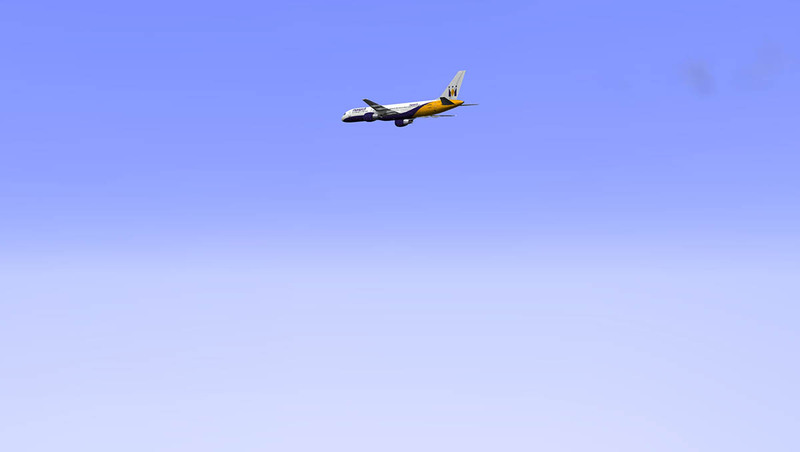 If it looks like a duck and sounds like a duck it is generally a duck, but I have found the subtle changes in the engine sounds between the RR and PW quite remarkable and I think I might even put the xplane sounds via my speakers rather than all sound including ATC coming through my head set. There is so much more I could say but I think, Stephen has covered everything very well, I just wanted to add my two pence worth. 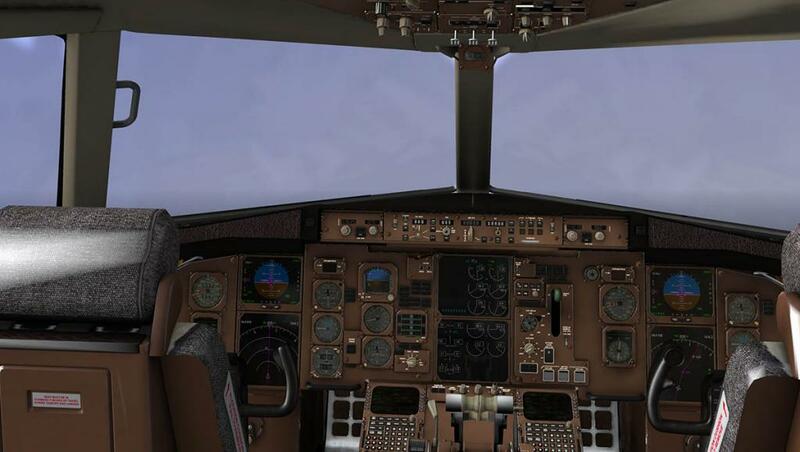 This is not an aircraft for the new user to jump in easily, it takes a lot of study but the satisfaction of completing a certain task is reward enough for the time spent on learning. I am finding out new things each day the complexity of systems and depth are stunning. I almost forgot the iPad FMC, this is just sheer genius it was on the initial release but now with the exec light working it's sheer brilliance. If you haven't got this aircraft then why not, also when you buy it get ready for some reading. 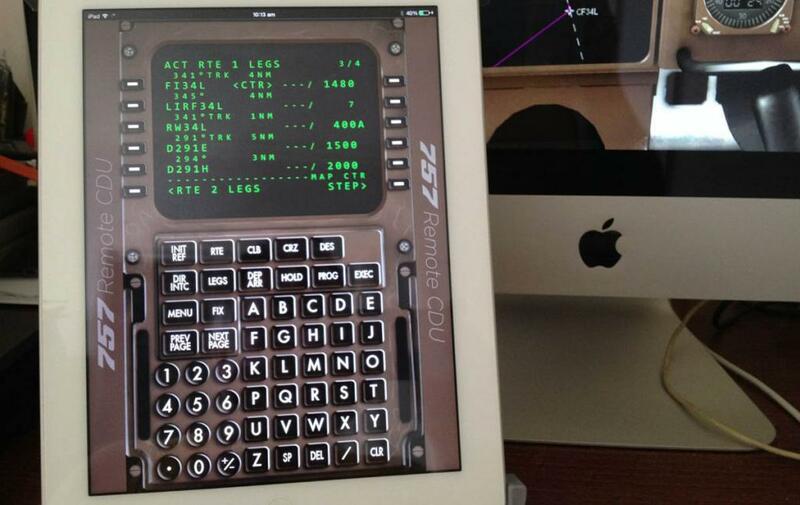 How do you get the FMC onto the iPad? You have to log your IP address (computer) into the X-Plane Menu - NET Connections/iPhone/iPad Page... and be on your Wi-Fi network. I made the page into a "Add To Home Screen" so it is there all the time on my desktop. If you want the full details on how to install they are in the "DOCS" with the B777 - "Remote - CDU - How To"
Thanks for sharing such a great information , It was helpful to me . 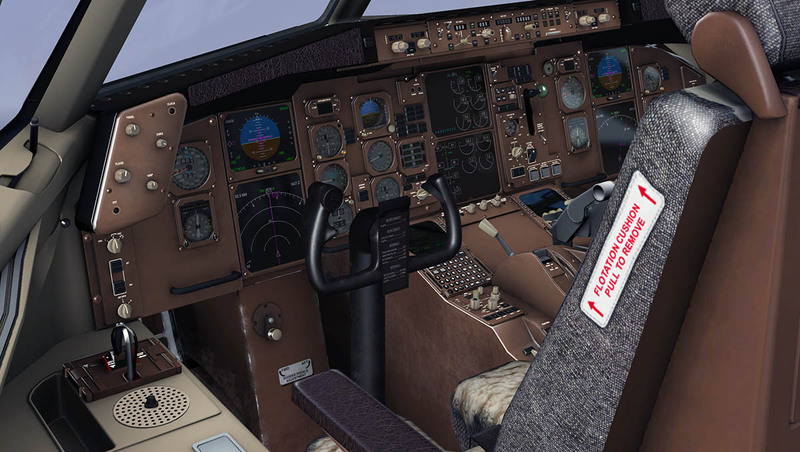 Can you display the speed tape type EADI line on the FF767 instead of the old EADI? Would be nice since instrument scan is a bit different. Would like to use it for training.